Saddam Hussein’s 35-year rule over Iraq is characterized as a patronage driven state. It was branded as a violent and oppressive government resistant to any rule of law. The judicial system was seen as nothing but an instrument for torture, extrajudicial executions, arbitrary detentions, and enforced disappearances. In the 1980s, over 180,000 Kurdish civilians were summarily executed under the notorious Anfal campaign. In 1991, Kurdish and Shiite uprisings were brutally suppressed by the regime. In Kurdistan, thousands of people disappeared and over three million fled to the mountains and sought safety in Iran and Turkey. In the south of the country, over half a million Shiite civilians were expelled to Iran and thousands others disappeared without a trace. A humanitarian catastrophe was prevented when the international community established a no-fly-zone over the Kurdistan region through UN Security Council Resolution 688 and subsequent Operation Provide Comfort. In order to break away from the historical cycle of revenge, the Kurdish leadership issued a general amnesty in Kurdistan to restore social stability and peace and to prevent destructive revenge against members and affiliates of the Baathist party. For this policy, they were widely criticized, but it proved a successful pathway that prevented people from taking the law into their own hands. This policy resulted in social cohesion, stability, and peaceful coexistence and this is what the Kurdistan Region of Iraq has become known for and is still proud of today: a safe haven in the Middle East. The removal of the Baathist regime in 2003 availed a historic opportunity to the Iraqi people to establish a democratic country governed by rule of law. Yet, successive Iraqi cabinets failed to lead the country through a transition from dictatorship to democracy and from violence and repression to societal stability and social cohesion. They did not recognize the ramifications of selective implementation of the constitution, systematic politicization of the judicial system and de-Baathification law, which deprived millions of Iraqis their civic rights and excluded them from the future of the country. They did not consider the possibility of passing a general amnesty act and adhering to the constitution to pave the way for true transitional justice in order to restore social cohesion and peace in Iraq. These systematic policies encouraged individuals and groups to form militias and take the law into their own hands. Thus, thousands of people were judged, not on their past actions, but based on their political affiliation, ethnicity, religion, and other arbitrary and discriminatory grounds. Thus, Iraq plunged into violent sectarian conflict. The country became fertile ground for extremism and terrorist organizations such as al-Qaida and ISIS. With the emergence of ISIS in 2014 and over three years of violent war, this process still continues and has become more organized across the country. Today, the country stands at a crossroads once again and there is only one way forward for Iraq to ascend from this quagmire that has depleted the country of all its resources, displaced its population, and established a destructive zero sum game where sections of society are made to believe that in order to win, the “other” side must lose. They are ignorant of the fact that long term success can only be achieved through meaningful justice. The current post-ISIS stage requires a genuine initiative to fight impunity, ensure justice for all, and get the derailed political process back onto its right constitutional track. There is an immediate need to bring to justice all those who have committed crimes and violated the rights of Iraqi civilians, not only members of terrorist organizations but all who have, in personal or official capacity, committed vicious crimes. A credible justice system should give no consideration to political affiliations, social status, or religious and ethnic identities. 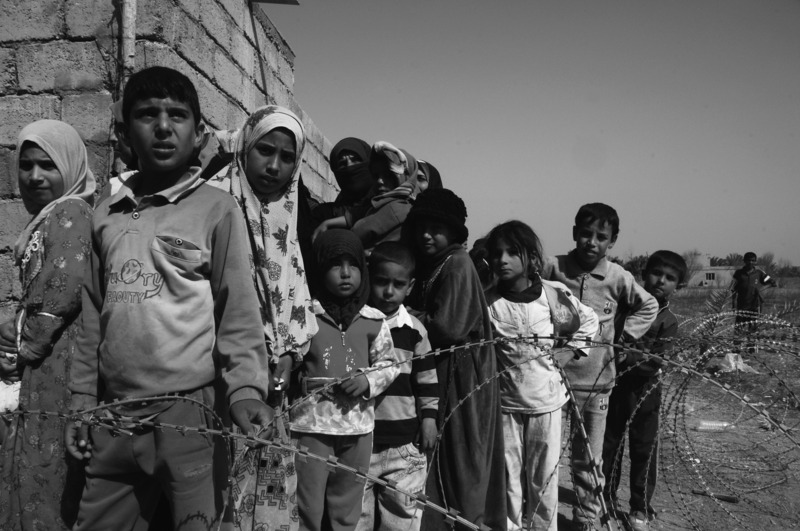 Studies carried out by independent institutions reveal that the majority of displaced Iraqis and victims of terror and violence rate justice as their first priority. The current situation is highly complex. Atrocities have been committed by ISIS terrorists, locals who joined or supported ISIS, and even by militias and other armed groups. Transitional justice initiatives since 2003 have been problematic in Iraq. Such initiatives have been used as tools to repress political opponents instead of ending impunity and ensuring justice. Therefore, people have lost trust in the existing justice system. Where we stand today, in the aftermath of ISIS, victims may not share the political elite’s perceptions of justice. The understanding of justice varies across communities, each giving different priority to social justice, punitive justice, and restorative justice. While victims may have experienced similar violations, their perspectives on gender reflect factors like beliefs, gender, socioeconomic standing, ethnicity, and religion. The current context requires a comprehensive study to construct a detailed understanding of the political dynamics of relevance to restore justice and end impunity. This requires an in-depth understanding of the crimes committed, the role of different perpetrators, the impact of the crimes on the victims and society, and the needs, demands and priorities of the victims and their communities. Development of a new national policy is critically required to ensure accountable, transparent, and reliable justice and increase the capacity of the state to effectively deal with complex crimes such as genocide, war crimes, and crimes against humanity. Political will and technical capacity are equally as important to ensure the success of transitional justice in order to eliminate arbitrary measures and thwart a culture of revenge. Commitment of the military, security forces, armed groups, political parties, and tribal leaders is also vital. The primary purpose of transitional justice is to fulfill the rights of all victims to truth and redress, to assist their recovery, restitute their property, re-establish their trust in the justice system, and guarantee non-recurrence. It is also vital to ensure protection of witnesses from reprisals and enable victims to submit their complaints without fear of public shaming or retribution. Finally, justice should be inclusive and respond to the needs of the victims. Therefore, the process must be efficient and all rulings fully implemented to heal grievances of the victims and all communities across the country. Without accountable, transparent, and reliable procedures that assure the investigation and prosecution of grave and systematic crimes, there is no chance to reinstate peace and societal stability and break the vicious cycle of violence and revenge in Iraq. 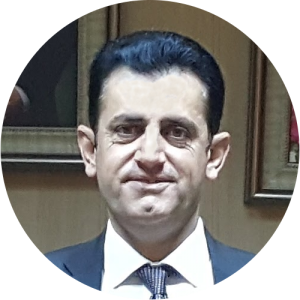 Success will depend on the leaders in Baghdad, whether they make the choice to embark on the pathway of meaningful justice and rule of law to secure a bright future for all or maintain the destructive past legacy towards an uncertain and unknown future. 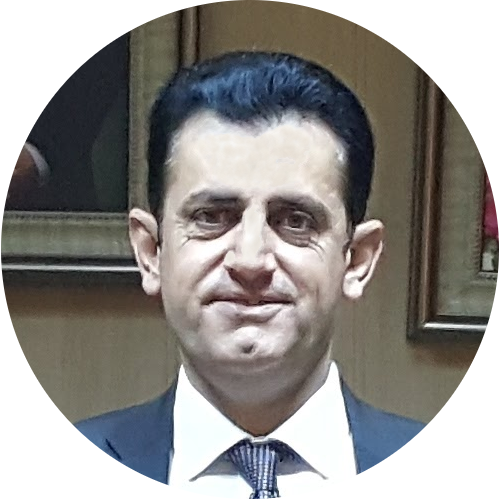 Hoshang Mohamed is the Director General of the Joint Crisis Coordination Centre (JCC) of Kurdistan Regional Government’s (KRG) Ministry of Interior. PASS LLC works closely with the KRG Ministry of Interior and coordinates on a daily basis with the JCC. No Replies to "Justice is Key to Social Stability and Lasting Peace in Iraq"